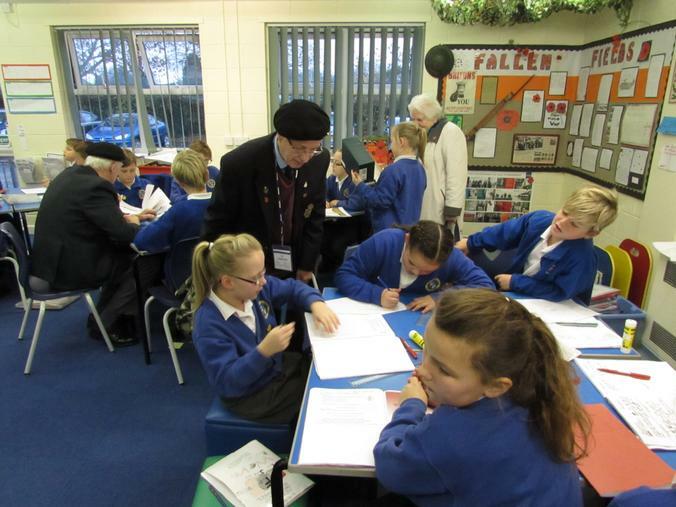 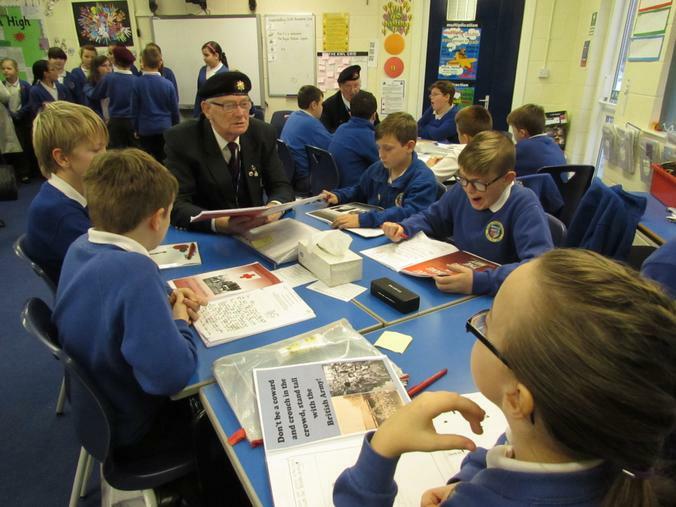 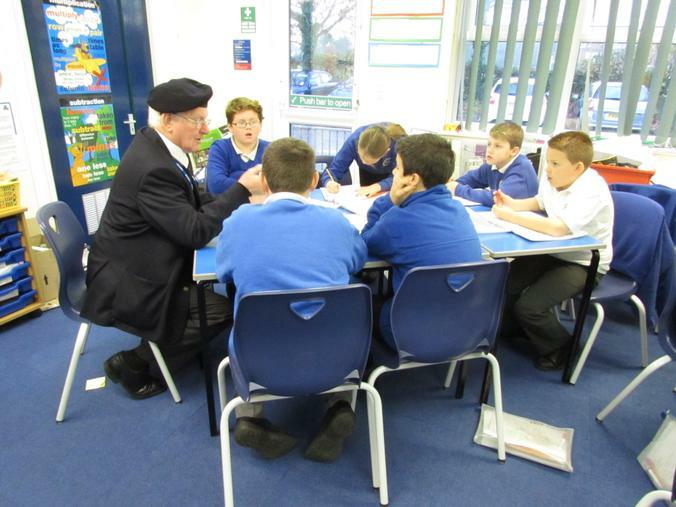 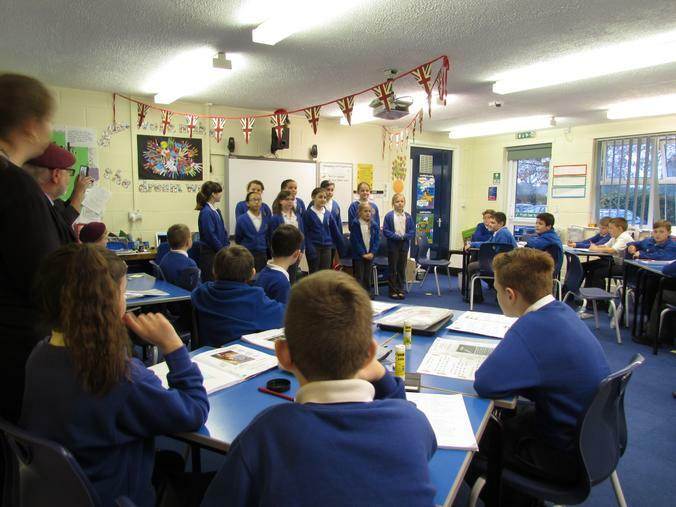 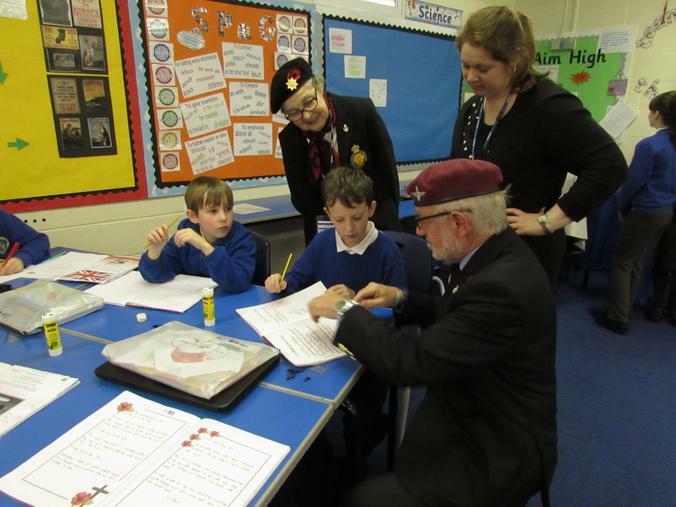 As part of their topic Fallen Fields, the children from year 6 were honoured to have a visit from members of the Spilsby branch of the Royal British Legion. 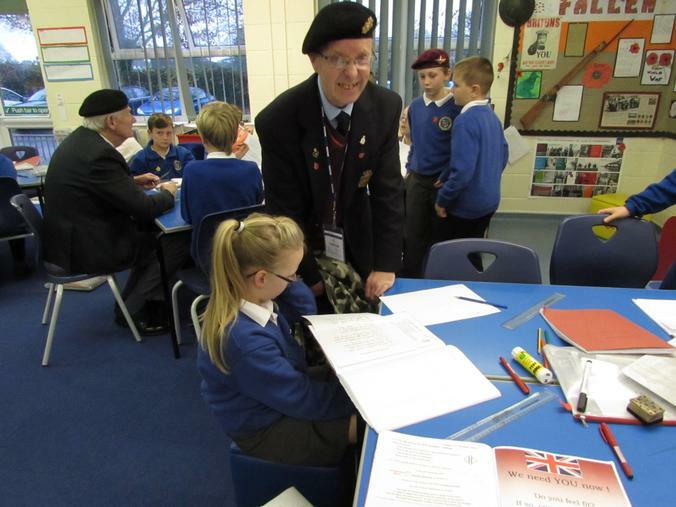 The children proudly showed off their topic work, chatted to the war veterans and listened to their stories. 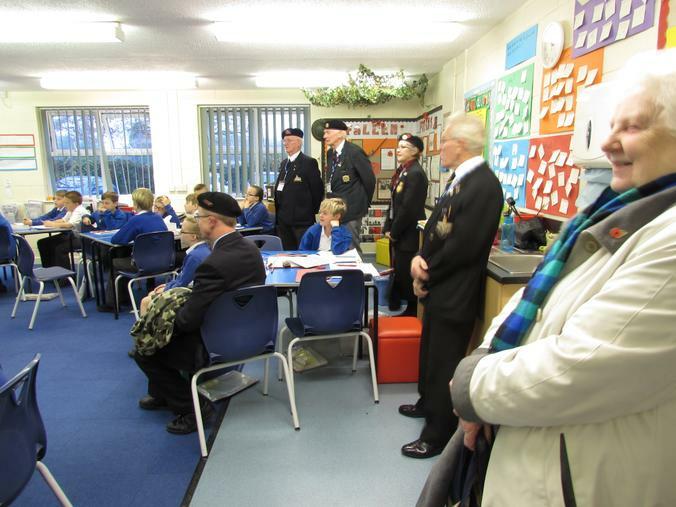 The children then sang war songs to which everyone joined in. 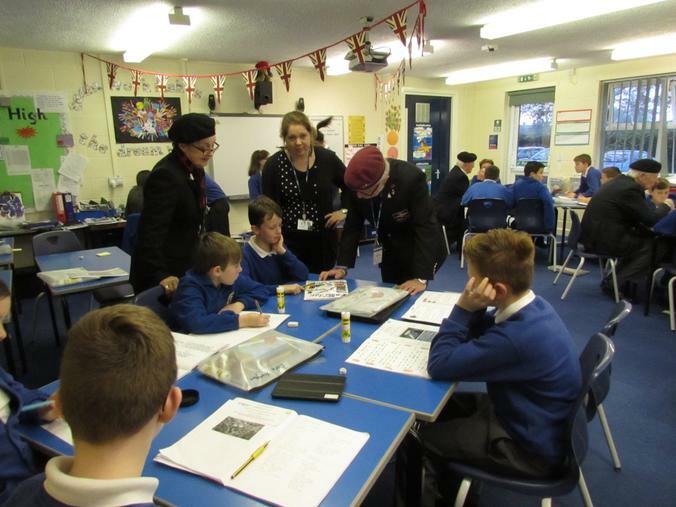 The visitors were thoroughly impressed by the impeccable behaviour of our young people and by the amount and quality of work they had completed for their topic.